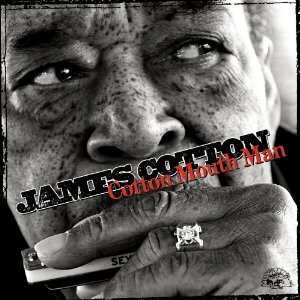 It's extraordinary to think that harmonica player Cotton played with Howlin' Wolf back in the early Fifties and then Muddy Waters, and at 77 he's not only still here but blowing up a hurricane on this album with high class fans like Joe Bonamassa, Gregg Allman, Chuck Leavell, Keb Mo, Ruthie Foster, Delbert McClinton and Darrell Nulisch. 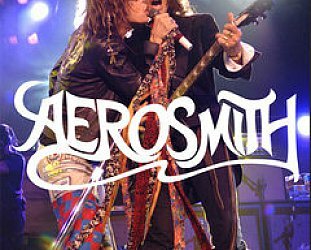 He's survived every phase of the fickle interest in the blues, toured with Janis Joplin, played the Fillmores and Carnegie Hall, won a Grammy and has survived throat cancer . 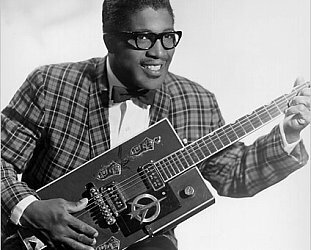 . . and he's still blowing sweet and low (Mississippi Mud and Wasn't My Time to Go here with Keb Mo) or seating himself at the centre of a firestorm. He's got Mississippi mud and Chicago smoke running through his veins but can also fit into the country blues idiom (Midnight Train to MIssissippi with Allman) . . . and many of the lyrics here pay tribute to his longevity, versatility and toughness. As the song says, "you can't make this stuff up, James Cotton . . . he was there". 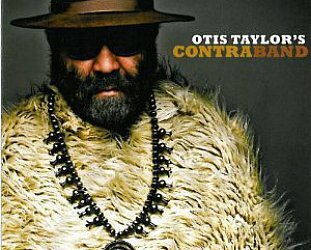 A barnstormer album from one of the living legends. If you want more of the blues -- reviews, interviews and overviews -- then go here. crikey. I thought he was old on those Muddy Water albums with Johnny Winter in the late 70's ! 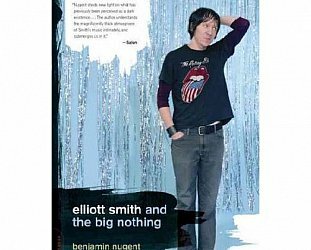 ELLIOTT SMITH AND THE BIG NOTHING by BENJAMIN NUGENT: A friend in need is a . . . pain?